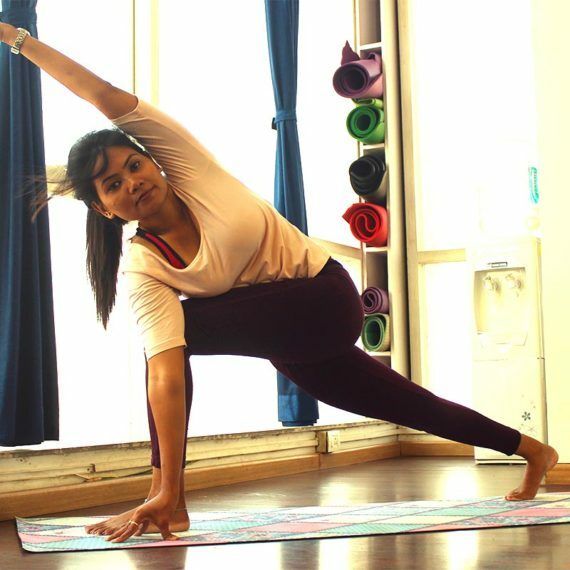 Madhuri is a top notch yoga instructor who teaches our clients in the Andheri West and Malad areas. 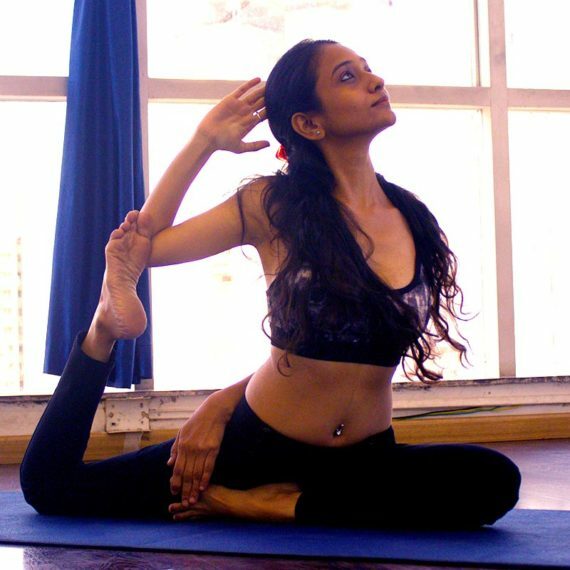 Madhuri specialises in holistic health, yoga, meditation and mindfulness-based counseling. To her, mindfulness means that is one is fully engaged in the present moment with awareness, kindness and a non-judgemental attitude. Madhuri believes that mindfulness can be learnt from regular yoga and meditation practices and the learnings can be applied to all aspects of life. Yoga has been a daily part of her’s life since 2010 and she approaches both the personal practice of yoga and her teaching with curiosity and a level of inquisitiveness and thoughtfulness. Seema says that it is through the practice of yoga that one can find a sense of home in one’s own body and one’s place in the universe. Madhuri has completed her certificate course in Yoga Teachers Training from Kaivalyadhama, Lonavala. She has also undergone 3 months of training on ancient Yoga Sanjeevni by Shri Hathyogi Param Pujya Nikam Guruji of Shri Ambika Yog Kutir fame. Apart from attending Vipassana meditation workshops at Dhammagiri, Igatpuri and a 5 days workshop on Dynamic Yoga by Sneha Desai, Madhuri also has a bronze medal in All India Shotokan Karate Championship. What is Madhuri's teaching style? Madhuri leads her yoga classes with a focus on alignment, strength and breath. She believes that every day and every practice is a great opportunity to develop and hone a finer balance between one’s inner and outer life. Is Madhuri available for personal training? Yes. 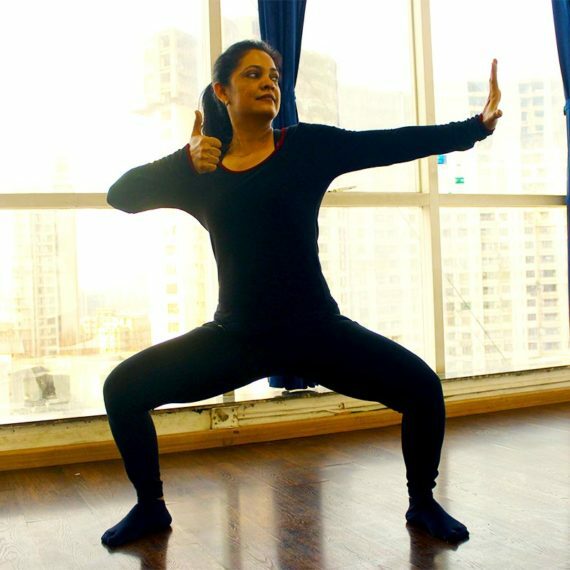 Madhuri is available for personal training in the Malad to Andheri West areas of Mumbai.